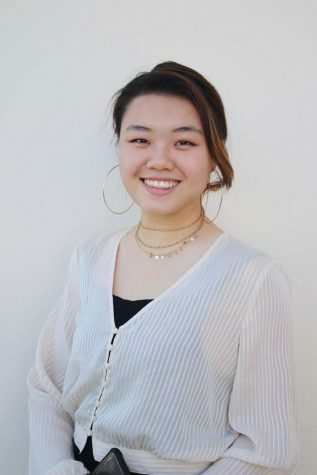 Thecla Li is a sophomore journalism major who loves tacos and photography. If you are having a hard time finding her, it’s probably because she’s running around snapping photos somewhere or editing them at the Taco van on Tuesday nights. Hello! My name is Thecla Li and I’m from a little city country called Singapore. Yes, the place where Donald Trump and Kim Jong Un met. When I was a freshman, I came to Biola adamant to gain as much experience as possible from the very start. The Chimes, being then a weekly publication, was my best bet. Staying true to my visual media concentration, I took up the chance to try out as a freelance photographer at Nationball, one of Biola’s biggest events. I loved it, I applied and now I’m here; nothing else matters. I thoroughly enjoyed my first semester running around, flashing my press pass and skipping lines for chapels. The following semester, I became a photo apprentice and stepped into a full editorship my sophomore year. Through the experience, I was given the opportunity to capture crucial memories that make Biola, Biola. I am so thankful for all the opportunities God has given me. Here’s to a new year!